St Andrew's Church, High Wycombe > Sermons > What if Jesus didn't rise from the dead? Is Jesus resurrection a take it or leave it proposition and some church leaders and bishops seem to say. 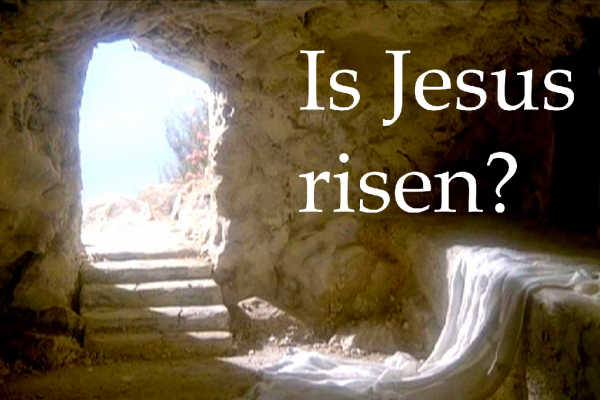 Does it really matter if Jesus of Nazareth is currently alive or if he died and stayed dead? What difference would it make to our own personal lives as followers of Jesus and to the wider church?